At Home Loan Help, we specialise in helping people who are having problems with their home loan or mortgage. If this is you, please call us on 1300 33 29 65 for a FREE no obligation consultation to find out how we can help you! 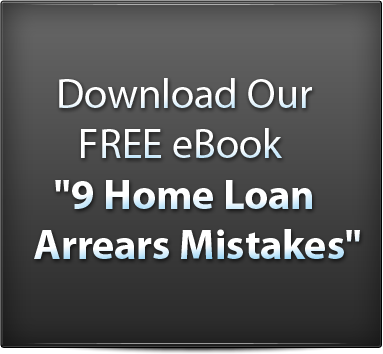 Copyright © 2011 - HomeLoanHelp.com.au. All Rights Reserved.